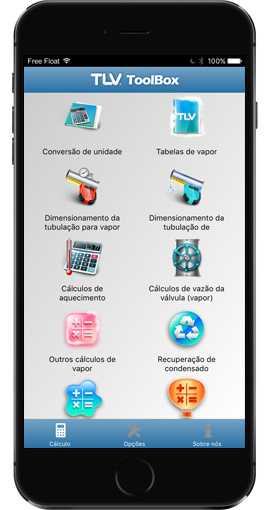 We are pleased to announce that we have added support for Portuguese, Polish, and Turkish on our mobile app, TLV ToolBox. Our website has long been available in Portuguese, and we hope that our website users will be able to gain maximum benefit from using TLV ToolBox alongside our online content. We are also excited to offer the new Polish and Turkish language options and hope that these releases will make TLV ToolBox more accessible to a larger audience. The latest version of TLV ToolBox including these three new language options is now available on both the Apple App Store for iOS and Google Play for Android devices. You may click the links below to download the app now.